Our next Group Buy starts now! 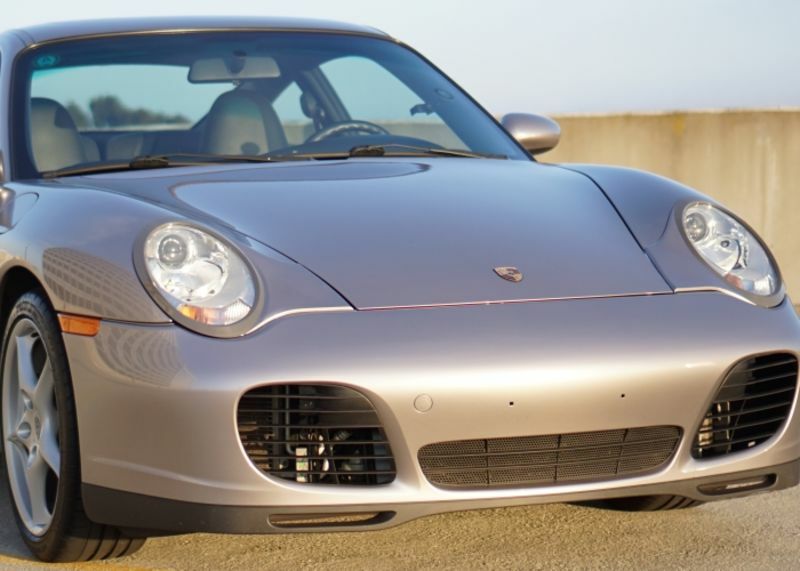 This headlight cover fits all 2002-2004 Porsche 911 (996 mk2) and will give your car a classic round Porsche headlight look. Unlike other fiberglass versions on the market, these covers are made of flexible polyurethane (the same material as car bumpers) and are impact and temperature resistant. The covers were designed from scratch by 3d scanning the headlight surface and made to fit snugly on the existing lens with no modifications! The covers come as unpainted black polyurethane, prepped for painting, and can be adhered with 3m double sided tape or silicon adhesive. Adding a headlight protective film (e.g., Xpel) over the headlight before adhering the covers to ensure easy removal. Please note that the XPEL Clear Headlight Protection Film is NOT part of the Group Buy Offer. If interested, please respond below with your First / Last Name & Email or simply email us at events@pelicanparts.com. Click Here for 996 Headlight Covers! Hi everyone – thank you to those who have signed up. We are 50% of the way towards our goal of getting the 10% discount with this group buy! We need just a few more sign-ups, help us spread the word if you know anyone else with a 2002-2004 996 that might be interested in this! For those who signed up, we have enough of you interested to get 5% off from the vendor, but need more to get 10% off, so help us out! Group Buy Offer - Porsche 996 Headlight Covers! Dmitry, will these fit 99 996 with xenon headlights? Love my first 911. Previously owned a 968. Great car, too. Unfortunately not, the early 996 version (mk1) is currently being made and should be available in the next couple of months. Send me a PM with your email address and I will update you as soon as they come in. Thanks! We now have enough sign ups to offer the group buy at 10% off. The last day to sign up will be this Wednesday, 3/13. Please email events@pelicanparts.com with your First/Last Name, Email, and Telephone number. Thanks! Hello Everyone - we sent out emails to all those interested, please note that you have until 3/31 to redeem the promo code. Thanks!